The Supreme Court on Monday dismissed a PIL challenging the dissolution of Jammu and Kashmir Assembly by Governor Satya Pal Malik. “We are not inclined to interfere (with the decision of the Governor),” a bench comprising Chief Justice Ranjan Gogoi and Justice S.K. Kaul said. The dissolution was announced by Mr. Malik in a communique released by the Raj Bhavan. 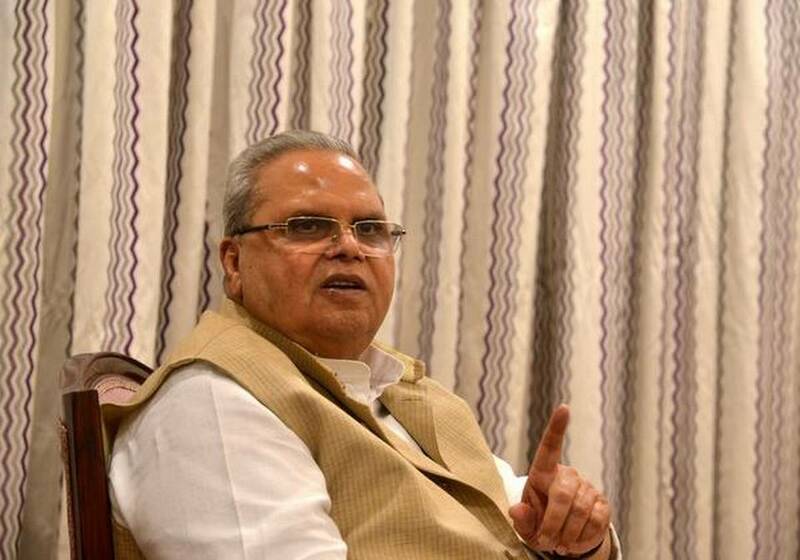 Governor’s rule was clamped in the State on June 19 for a six-month period following the collapse of the Mehbooba Mufti-headed PDP-BJP coalition government, after the saffron party withdrew support. The state assembly was kept in suspended animation so political parties could explore the possibility of forming a new government.